USANA Usanimals vitamins: Usanimals comes in fun animal shapes while providing a phytonutrient blend of blackberry, cranberry, raspberry, and wild blueberry fruit flavors. The vitamins contain a comprehensive array of antioxidants, and minerals, in amounts designed especially for active, growing children. 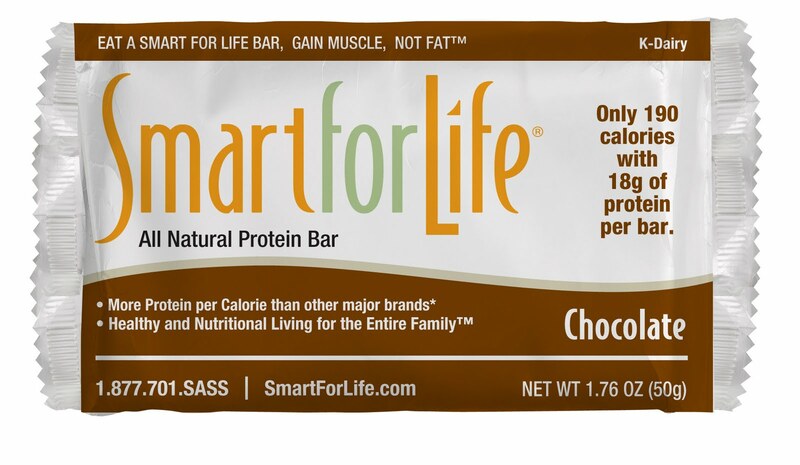 Smart for Life protein bars: Eliminates post-exercise hunger, so you gain muscle not fat. Supports healthy cardiovascular function, helps promote weight loss, boosts metabolism and controls hunger. Inky Perfume: Used after showering or as a pick-me-up during those hot summer days, these body sprays refresh and revive the senses, with just the right amount of scent. 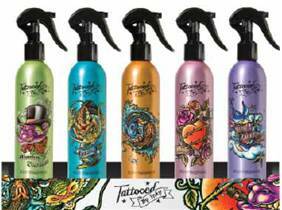 The Tattooed by Inky collection offers 5 distinctive scents for every personality---two men’s, two women’s, and one unisex. Inky is available at Big Lots and Target stores. Star Rock for Kids CD: A CD of fun and age-appropriate music that is perfectly “in tune” with the whole family, featuring hits from past decades and today. Beyond being a rockin’ CD series sung completely by kids, Star Rock for Kids! Presents an exceptional opportunity for budding singers to show off their talent and realize their dream by becoming a “Star Rock Kid” and appearing on the next CD. Kids-EEZE Allergy Soft Chews: Kids-EEZE® is a children’s symptom reliever specially formulated to ease the symptoms of hay fever and upper respiratory allergies. The convenient chew form makes dosing easy with no measuring or messes. 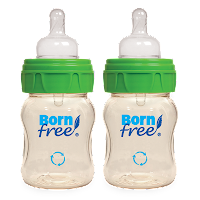 BornFree Eco Classic bottle: BornFree leak proof BPA-Free baby bottles come in plastic or glass and feature an innovative venting system designed to promote ActiveFlow™ and help minimize the painful symptoms of colic. 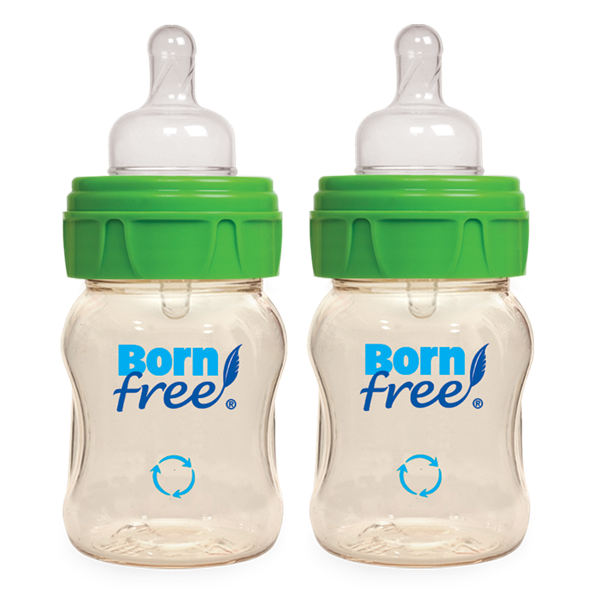 After use, the bottles can be returned to BornFree where they will be recycled into other products such as toys and furniture. 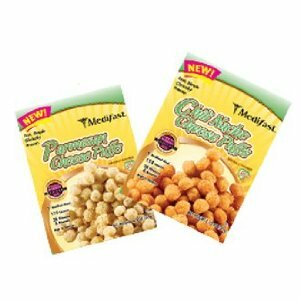 Medifast Parmesan Cheese Puffs: Provides just the right balance of fiber and high-quality protein to keep you feeling full and satisfied, plus your daily requirement of 24 vitamins and minerals! How would you like to win all of these *items? All you have to do is tell us what top five beach essentials you would pack for baby. Please leave your list of five products in the comment section as your mandatory entry. Note: Prize quantity or variety may vary from what is pictured. 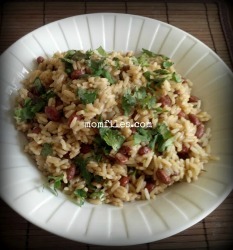 This giveaway is open to US Residents only and will end on August 3, 2011 at 9:00 pm EST. One winner will will be chosen at random and contacted via email. Please leave your email address in your comment if you do not have a Blogger Profile. Good luck! Baby safe sunscreen, big floppy hat for baby, diapers, plenty of fluids in bottles/sippy cups and towel to sit on. Sunscreen, moist towlettes, benadry spray, juice packs and water bottle. I would pack lots of liquids for hydration, sunscreen, hat, sun umbrella and snacks. sunscreen, fluids, a thin and sheer all body covering, blanket or towel to sit on, cool snacks. 2. Bathing suit that covers sensitive shoulders. BornFree FB fan - Kimberlie S.T. I would need sunscreen, hat, bottles, sand toys, an diapers. Wet wipes, diapers, drinks, snacks, and baby powder to remove sand. I pack sunscreen, stroller, bottle, toys and diaper changing items. i would pack sunscreen, a big hat, an umbrella, swim diapers and socks. i would pack sunscreen, a towel, a hat, umbrella, and water or gatorade. Diapers, wipes, an extra outfit, a&d and hat. I would pack diapers, snacks/water, sunscreen, toys, and towels. I follow Medifast on Facebook under the username likwan. Follow Smart for Life on Twitter ! Follow Star Rock for Kids! 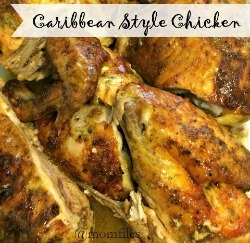 Follow BornFree on Twitter ! I follow StarRock for Kids on Facebook under the username likwan. I follow Smart for Life on Facebook under the username likwan. I follow Kid-EEZE on Facebook under the username likwan. I follow BornFree on Facebook under the username likwan. I follow USANA on Facebook under the username likwan. I follow USANA on Twitter under the username likwan. I follow BornFree on Twitter under the username likwan. I follow Medifast on Twitter under the username likwan. I follow Smart for Life on Twitter under the username likwan. 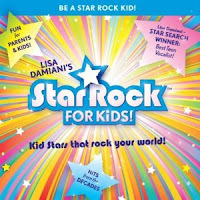 I follow StarRock for Kids on Twitter under the username likwan. I follow Kid-EEZE on Twitter under the username likwan. I tweeted the requested message on Twitter at http://twitter.com/likwan/status/98898967202508801.